[Update January 10, 2017] Mayor Robert Moon of Palm Springs has replied to our Asan Friendship City campaign/petition that we sent to his office and we are pleased to say that he has responded positively. 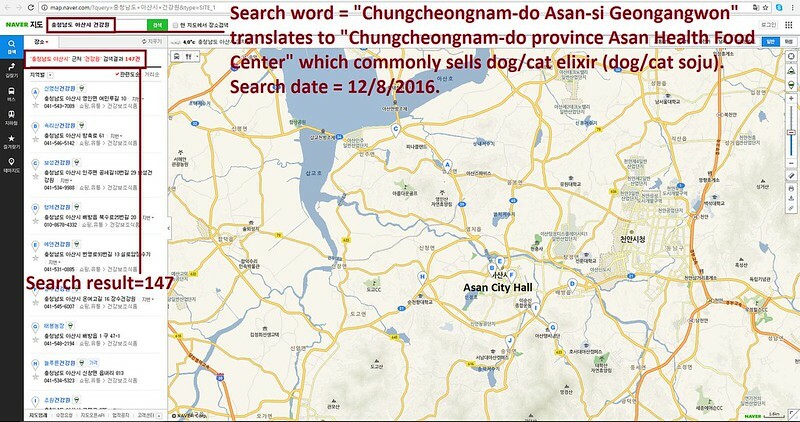 He stated that he sent a letter to the city officials in Asan requesting that they cease this “reprehensible practice” . Click HERE to learn more and to send a thank you email to the Mayor Moon. Asan became Friendship city with Palm Springs in 2010. 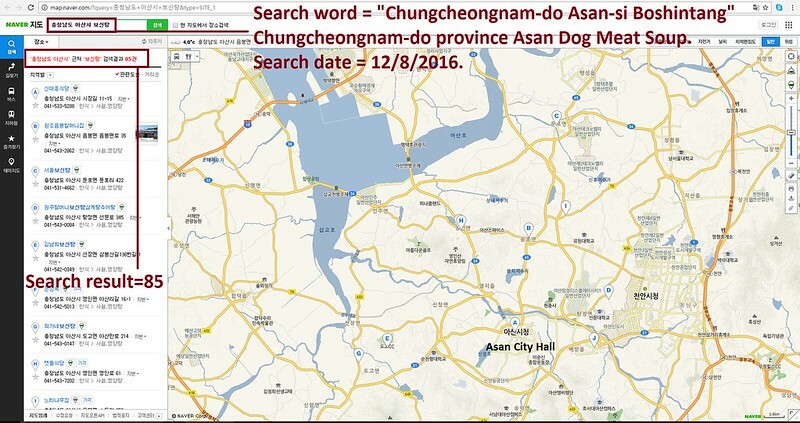 The searches resulted in: 147 Health Food Centers; and 85 restaurants in and around Asan. Please sign petition, call, write and email the Palm Springs Mayor TODAY! No matter where you live PLEASE SHARE these actions with your friends – especially those who live in Palm Springs!